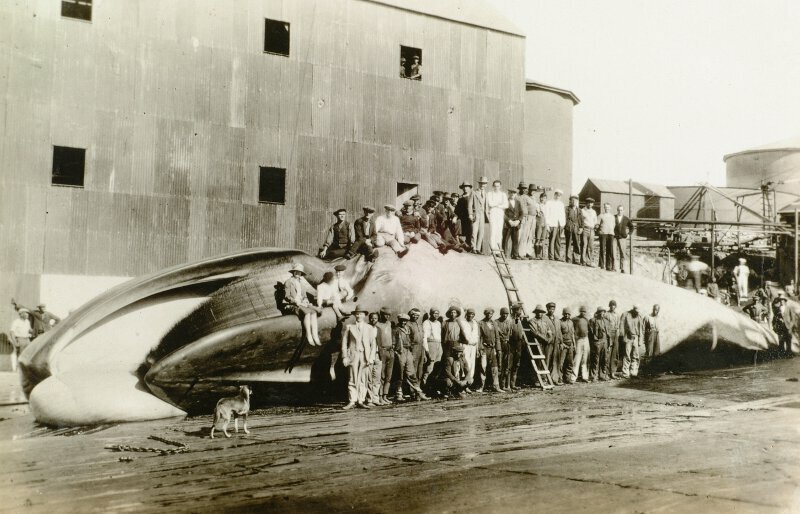 African laborers, Norwegian whale boat crew, clerks and the manager and his family posing on top and in front of a large blue whale at the Donkergat whaling station, Saldanha Bay in the Cape Province, South Africa, 1919-20. (Copyright: The Whaling Museum archives in Sandefjord and reproduced with permission). 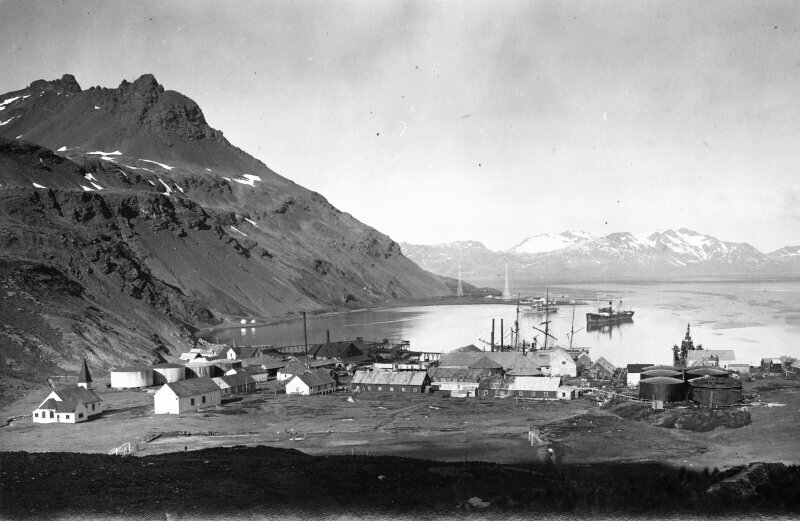 Grytviken, South Georgia in the 1920s: This land-based factory at Grytviken was the first to be established in the Southern Hemisphere in 1904. 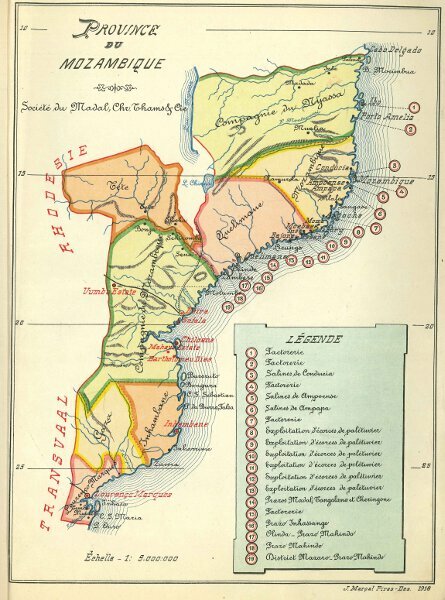 It was run by an Argentinean company, Argentina Compañia de Pesca Sociedad Anónima, but managed by Norwegians. 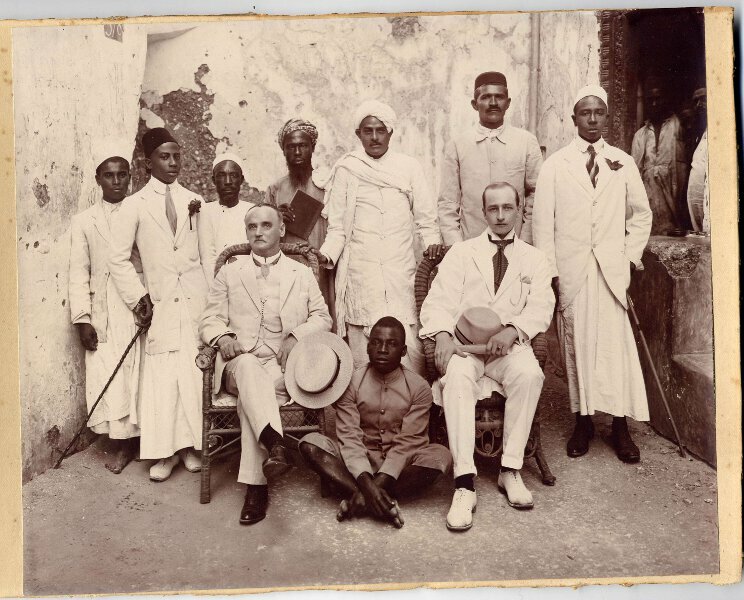 In 1919-1920 a group of 26 Africans from South Africa were employed at the factory for a year. (Copyright: The Whaling Museum archives in Sandefjord and reproduced with permission). 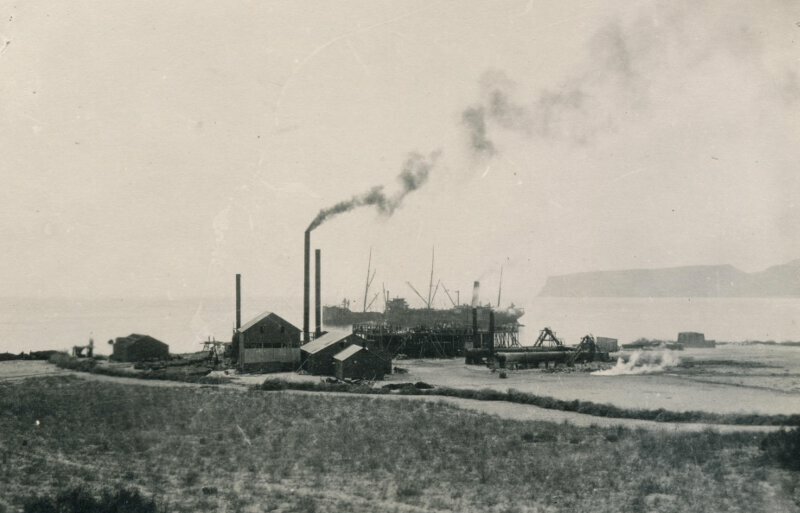 Whale blubber cooking at the factory in Elephant Bay, Angola, 1924. The station was established in 1912 and run by a Norwegian company The South Atlantic Company. 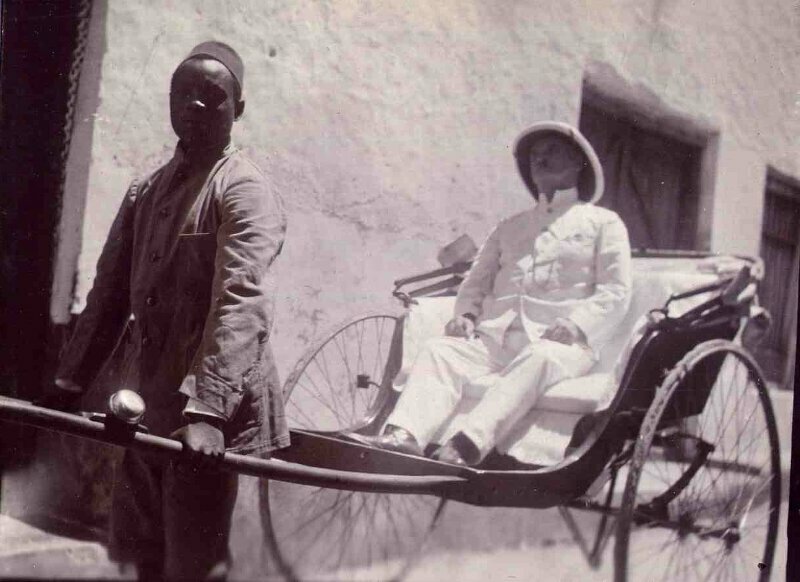 All stevedores at the station were Africans. 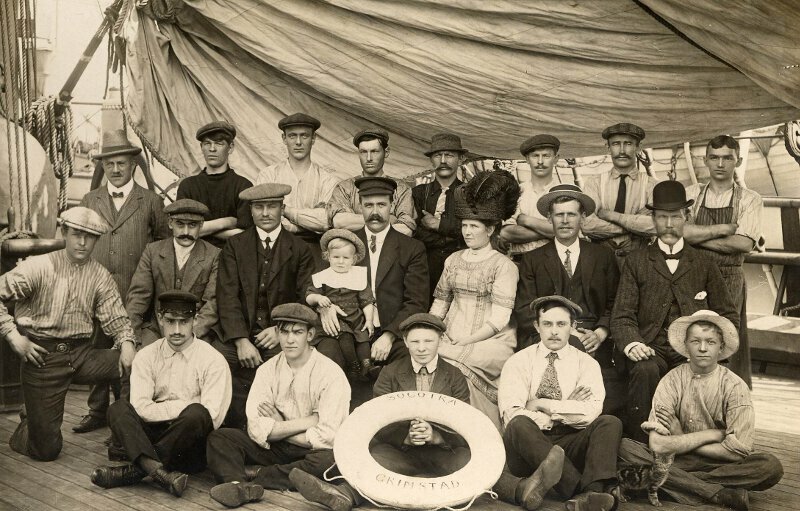 (Copyright: The Whaling Museum archives in Sandefjord and reproduced with permission). 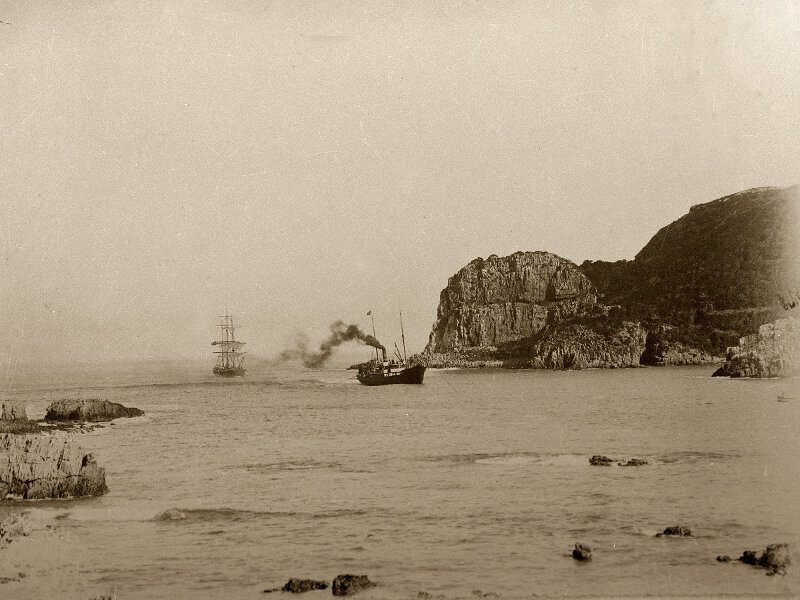 Thesen & Co steamer "Agnar" tows a cargo vessel through the Heads: Shipping and forestry was the backbone of the Thesen & Company. Creosote was shipped from northern Europe to the timber processing plants in South Africa. Entering the infamous Heads into the sheltered port of Knysna became easier when steamers were introduced. 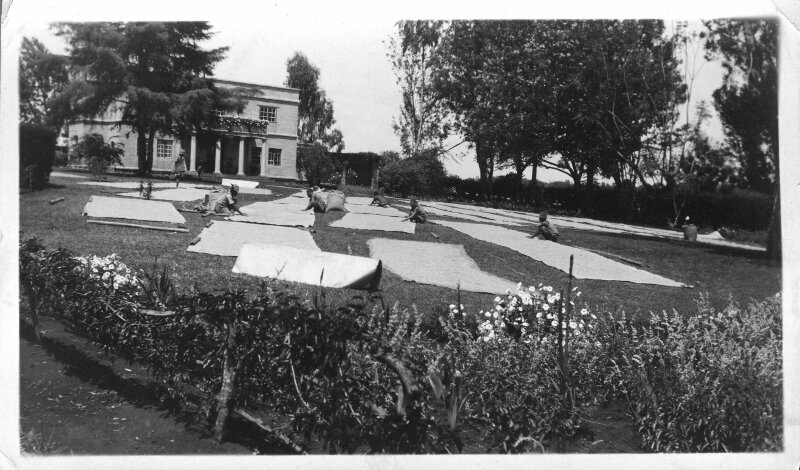 (Courtesy of Margaret Parkes Collection). Throughout its century-long existence, forestry was the main economic activity for Thesen & Company. Wood processing plants and forestry employed a significant share of the labor force. 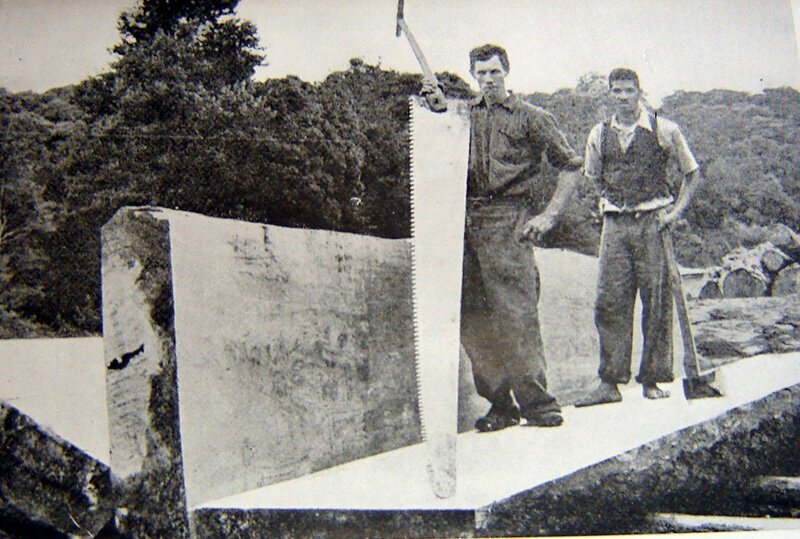 There were also issues of antagonisms and conflicts between the woodcutters and the timber owners, and allegations of exploitation were raised by members of the Parliament in the 1930s. 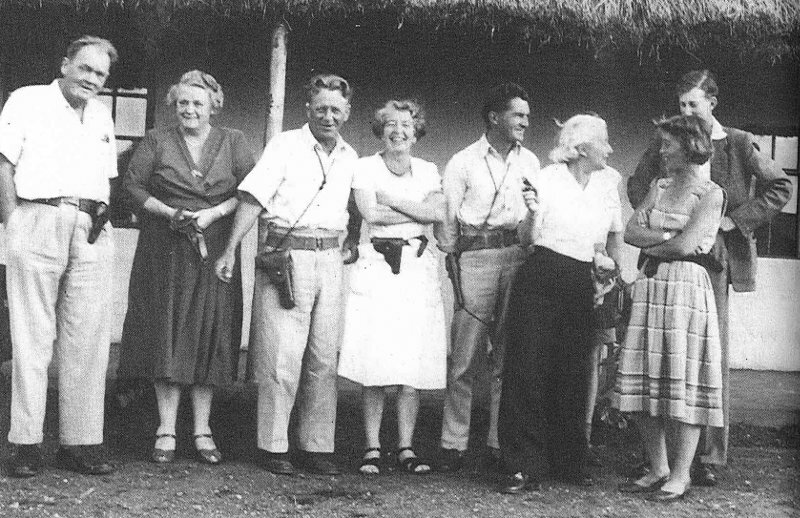 (Courtesy of Margaret Parkes Collection). 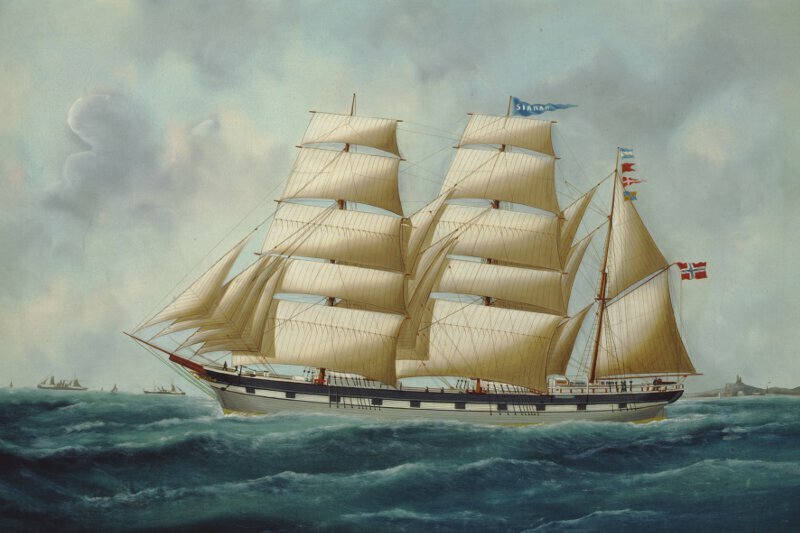 Thesen & Company were involved in a series of enterprises in addition to shipping and forestry, from oyster breeding and boat building, to transport companies, fishing and flour milling. 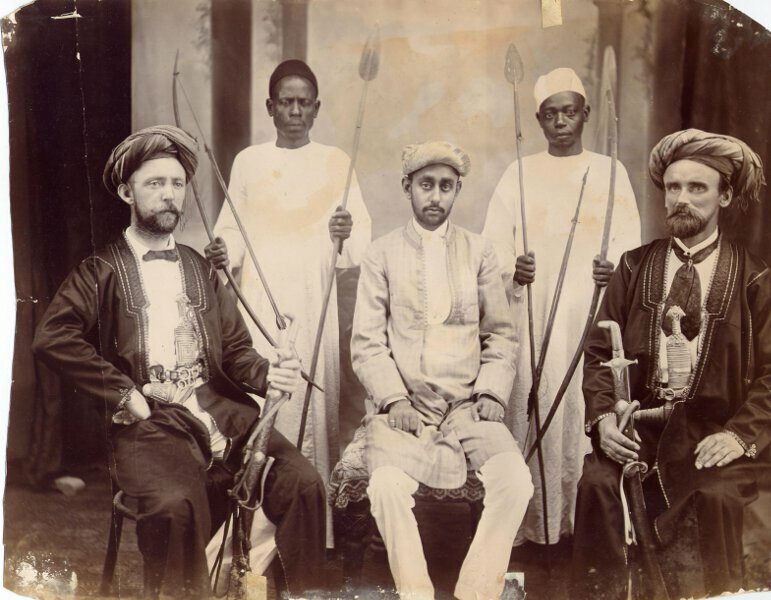 Competing merchants alleged early in the twentieth century the company for occupying and monopolizing every possible economic niche - and becoming omnipotent entrepreneurs. 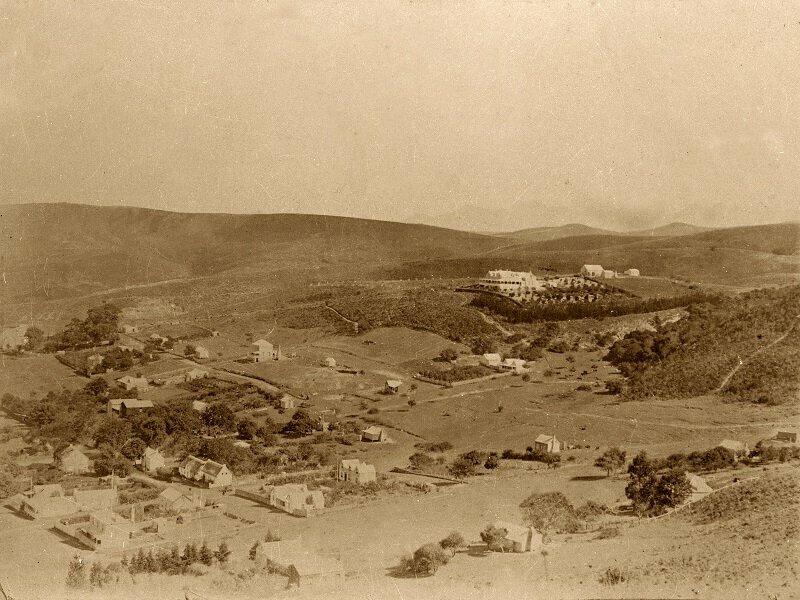 (Courtesy of Western Cape Archives Repository). 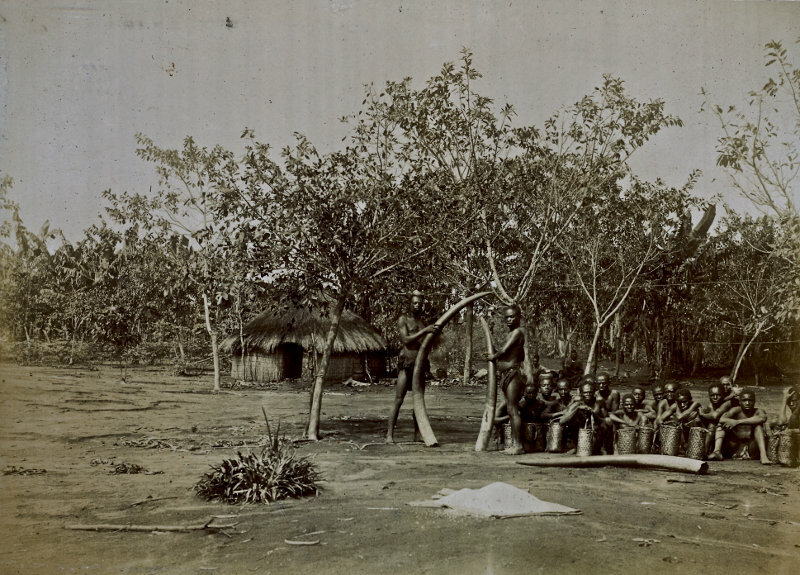 Lars Nielsen, outside his trade store at Gavutu Island, ca 1890. 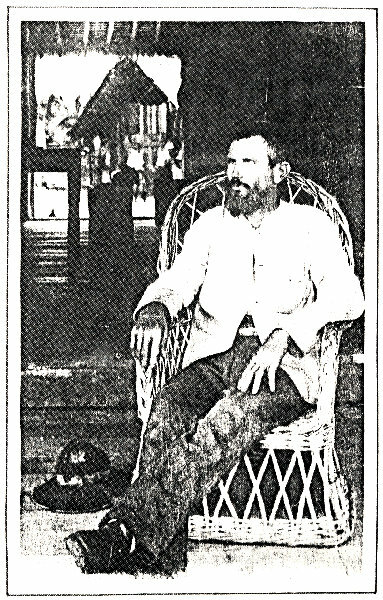 Nielsen arrived in the Solomon Islands as a shipwrecked sailor in 1875 and was one of the very first Europeans to settle permanently in the archipelago. 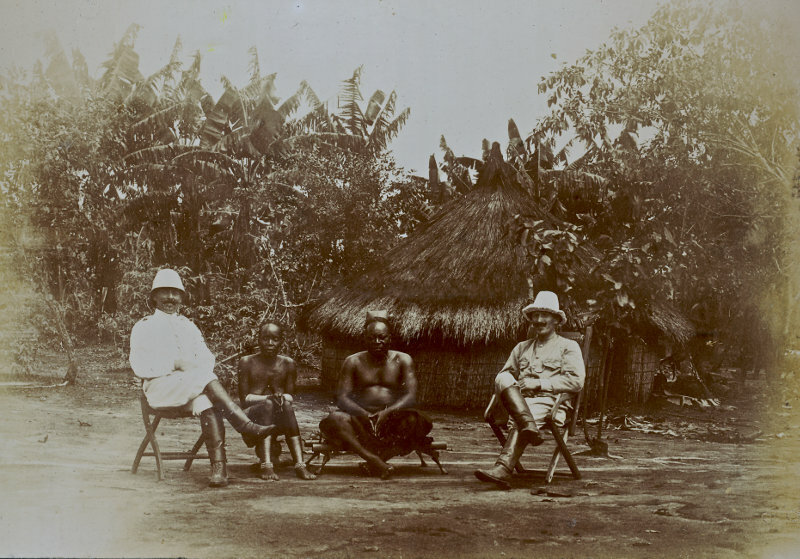 As a trader in most parts of the archipelago over 25 years, he survived several attacks by islanders, and ultimately built a small trading empire that included copra, bêche-de-mer, pear shell, control over the best port in the Solomons, and lucrative contracts for coal supply with the Royal Navy. 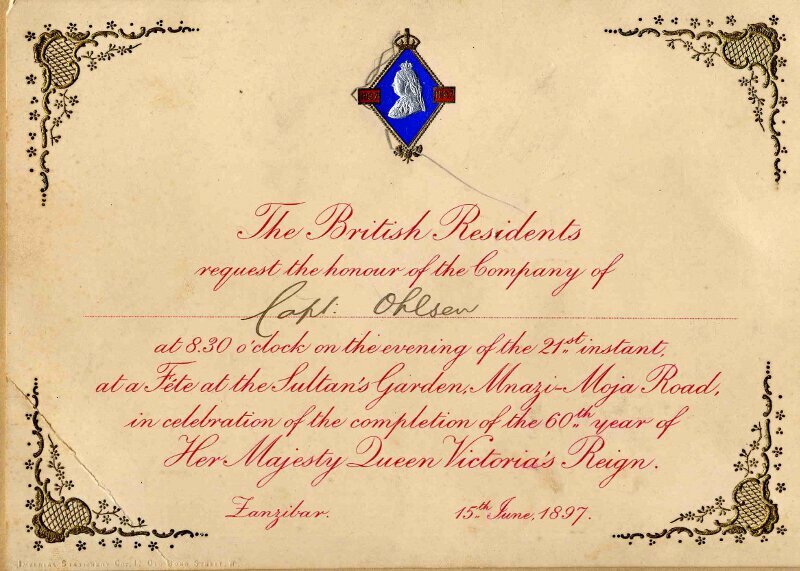 About 1902, in failing health, he sold his properties to fellow Norwegian trader Oscar Svensen and left for Australia. (Photo: Private collection, by permission). 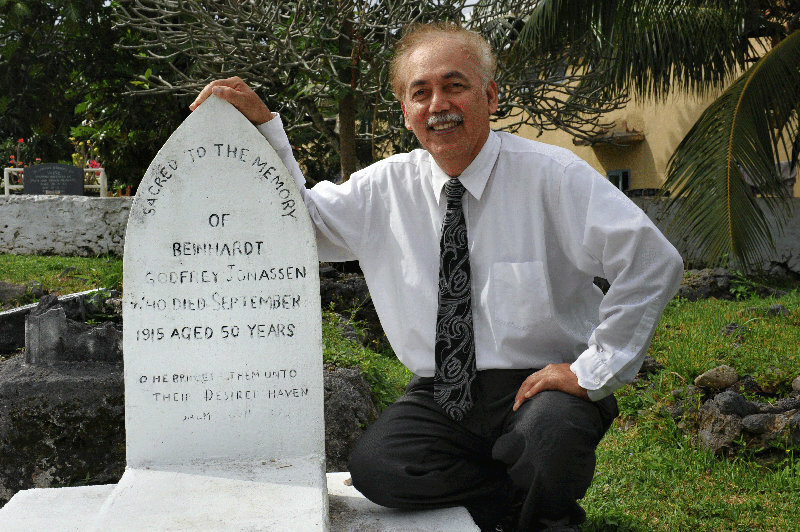 Dr. Jon Tikivanotau Jonassen, retired professor of political science at Brigham Young University-Hawai'i, by the Rarotonga grave of his grandfather Reinert G. Jonassen (1866-1921), the Norwegian sea captain who founded a family dynasty in the Cook Islands. (Photo: Edvard Hviding, 2012). 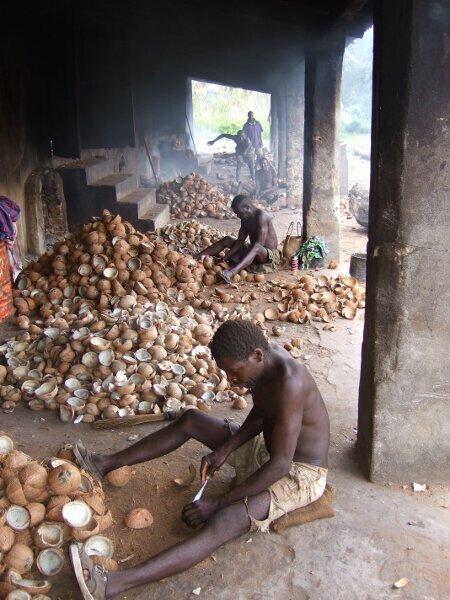 Ivory was the major export article of the Congo Freestate before the boom in natural rubber. 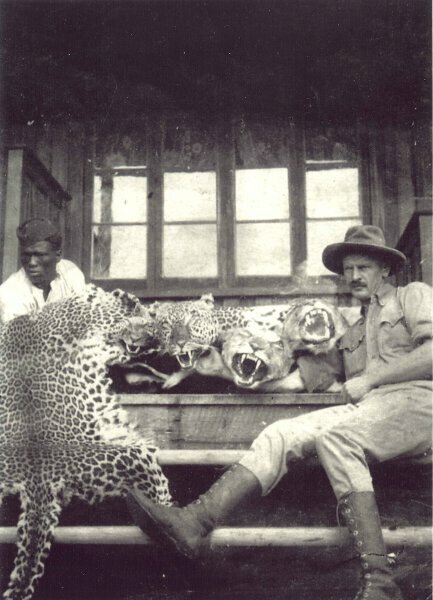 The hunt for ivory both exploited the Congolese peoples and the natural resources. Motive from Nepoko, not dated. (Copyright Espen Wæhle, Martin Engh's photo album). 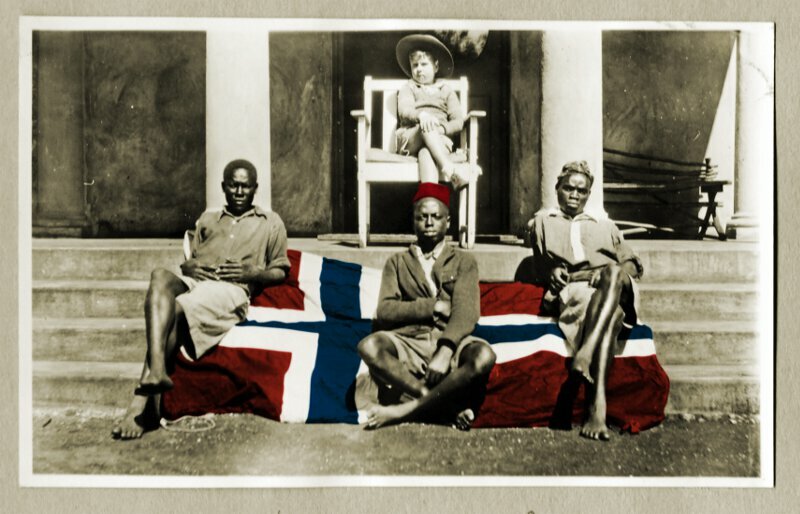 Some 2.000 Scandinavians served in the Congo from the 1870s to the 1930s. 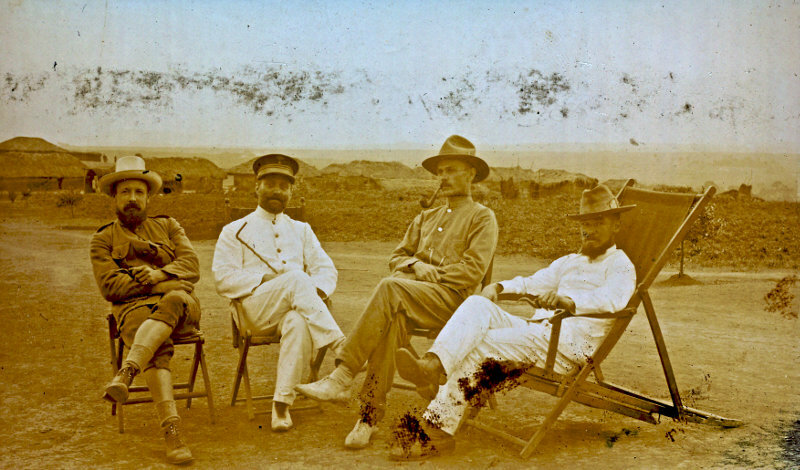 Here one of the Norwegian officer in the Congo colonial army Force Publiqe (number three from the left) Martin Engh, together with colleagues O'Brille, Moro & Hamau at the post Arumu in February 1909. Engh served both in the Lado enclave and in north-eastern Congo, "constantly waging war," as a Danish officer described it. (Martin Engh photo album). (Copyright Espen Wæhle, Martin Engh's photo album). 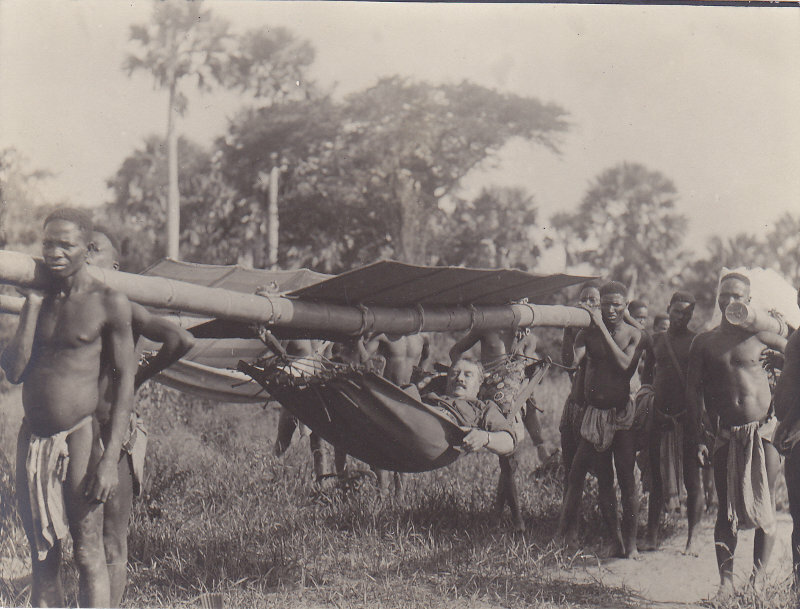 The Mangbetu chief Belia (and wife?) 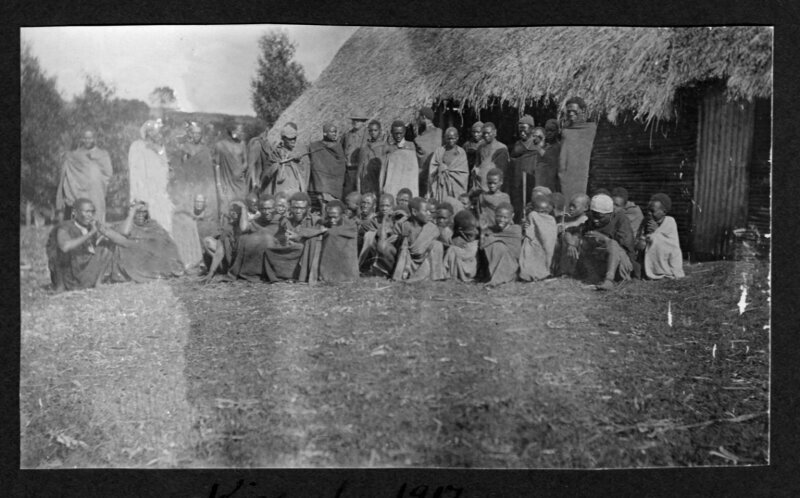 in his village, with officers of the colonial army, not dated. (Copyright Espen Wæhle, Martin Engh's photo album). 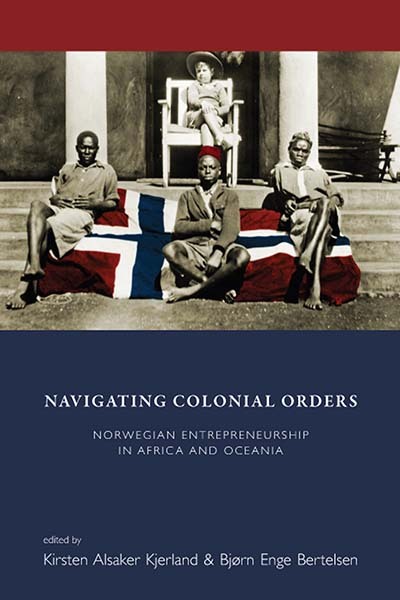 Bjørn Enge Bertelsen is Associate Professor in the Department of Social Anthropology at the University of Bergen. His articles have appeared in Journal of Southern African Studies, Social Analysis, Anthropology Today, and Urban Studies. He is the author of Violent Becomings: State Formation, Culture and Power in Mozambique (Berghahn Books, 2015, Open Access) and co-editor of Crisis of the State: War and Social Upheaval with Bruce Kapferer (Berghahn Books, 2009).